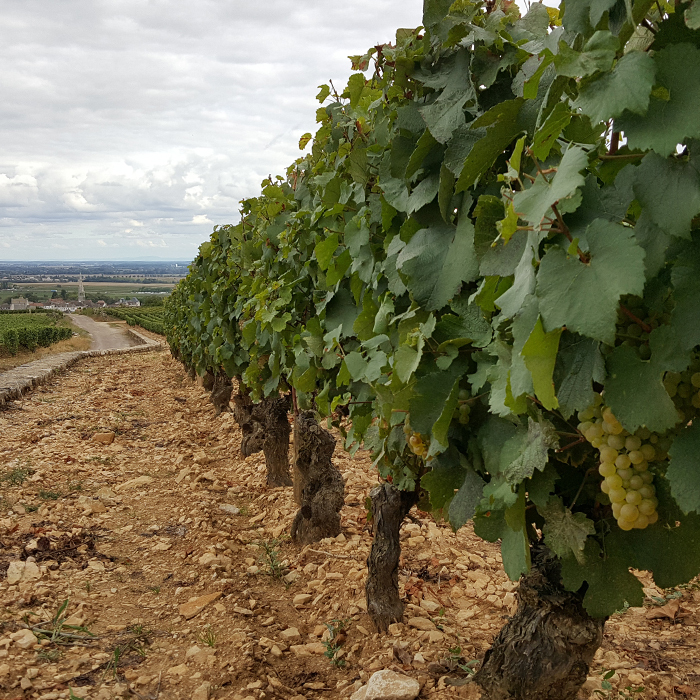 The 2017 Burgundy vintage appears to be the crop we have been waiting for. The volumes, in general, look very good. A small quirk is that parcels which were not frosted in 2016 seem to have given only small yields (often below 2016 yields) whereas those which were hit by the frost last year have produced an abundant crop. There is reportedly a fair bit of variation between parcels analytically, but thankfully the cool but dry conditions have allowed people to take their time to pick. 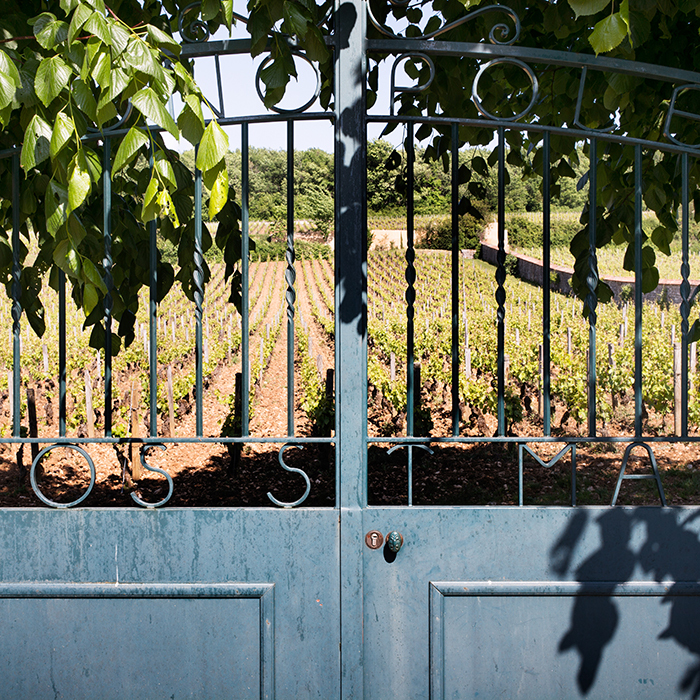 As things stand, most of the whites and many Côte de Beaune reds are in, and picking has begun in the Côte de Nuits for most growers. There are reports of small yields for those picking whites early, with thick-skinned berries and relatively little juice. It was better for those who started after the rains last weekend; they’re achieving better volumes as the rain unblocked any stressed vines and allowed the grapes to take in some water, swelling the fruit and producing more juice. Quality appears to be very high in both red and white. Some are comparing the vintage to 1999 or 2002, whilst others have declared it similar to 2015 but with better acidity levels (which sounds almost too good to be true!). Certainly, the fruit I have seen has been almost impeccable.